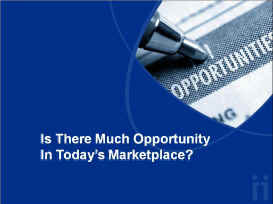 Here at www.EnergyBrokerNetwork.com, we have evaluated dozens of energy marketing "opportunities". 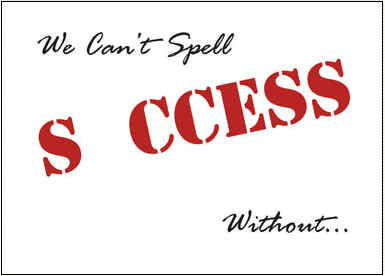 Please feel free to call us to discuss the many options that are available to you. 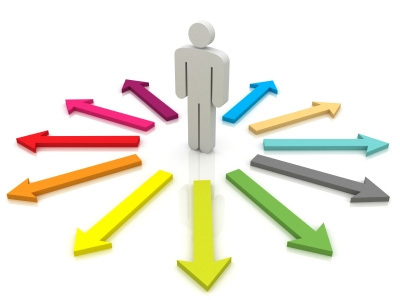 We aspire to guide you to the most appropriate opportunity for your situation. Everyone's situation is unique, so the "best" opportunity may be different for each individual situation. With that said, we believe that one opportunity stands out among all the rest. We encourage everyone to consider the opportunity offered by Avion Energy. Energy Deregulation will be the largest transfer of wealth in our lifetime, with $540 Billion up for grabs! Avion Energy Group has one of the largest "footprints" in the energy business. As an independent representative with Avion Energy group, you will be able to offer substantial savings for both electricity and natural gas to your commercial clients in a total of 22 states overall ! Get paid to help people save money on their energy usage. Learn more by listening to this short audio. 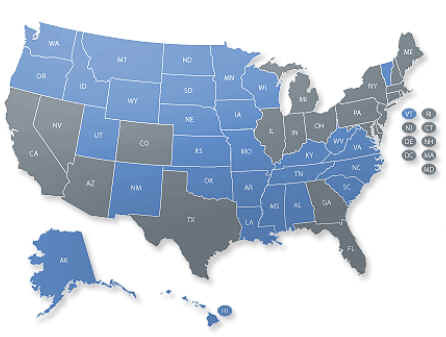 Current List of States Covered by Avion... and growing! As a National Energy Consultant with Avion Energy Group you have the opportunity to earn commissions based on the total amount of energy (electricity and natural gas) that your business customers use. If you are a team builder, you may also receive override commissions and infinity bonuses on every member of your sales team. 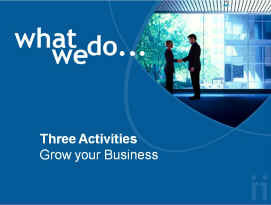 Please view the Opportunity Video at the top of this page if you have not previously viewed it. The overall broker commission (the amount that Avion receives from the energy supplier) is shared with Avion's National Energy Consultants in a 65/35 split, where 65% of the broker commissions are paid out to the representatives in the field according to the details below and 35% is earned by corporate. The majority of the commissions are paid to the National Energy Consultants who directly generated the business so, on your direct sales, you will receive 35% of the total broker commission. The broker commission will vary from deal to deal. It is currently averaging approximately 3.6 mil. Infinity bonuses are also available for National Energy Consultants who choose to build a sales team. If you directly sponsor 10 National Energy Consultants, you will receive a 2% infinity bonus on your 6th level and beyond. If you directly sponsor 30 National Energy Consultants, you will receive an additional 2% infinity bonus on your 6th level and beyond. If you directly sponsor 100 National Energy Consultants, you will receive an additional 2% infinity bonus on your 6th level and beyond. That's it. The compensation plan is easy to understand and simple to explain. Go out and sell some energy or find some people who do, and you can earn a substantial income in return for your efforts. We encourage you to join our team of successful business people and work from the comfort of their home. We offer complete training and mentoring to help you build a successful energy consulting business. Avion Energy Group serves the newly deregulated energy marketplace by methodically researching the lowest electric and natural gas rates available from retail energy providers (REPs), which translates into reduced energy costs for your business clients. Avion Energy is part of the new landscape of energy deregulation. Avion Energy is an innovative broker offering commercial energy users significantly large reductions in energy expenditures. More specifically, Avion helps business owners, organizations, municipalities, school systems and any large commercial energy consumer, succeed by providing a service which can significantly reduce their expenditures on electricity and natural gas. Avion Energy can lower your operating expenditures and help you achieve your financial goals by soliciting retail energy providers who compete for your business. By establishing ongoing relationships with retail energy providers (REPs), Avion Energy Group secures the lowest energy rates for your clients, retail energy providers are willing to offer their best energy rates because Avion is major source of new customers, who they are constantly seeking given the new environment of energy deregulation. Avion Energy Group secures the lowest energy rates for businesses large and small. This service is part of their energy rate analysis which they provide at no cost - no obligation to our customers, as we are paid solely by the retail energy providers. Avion understands the energy market and how fluctuations in the markets affect energy prices and thus impact your business's bottom line. Avion Energy is a company that believes in giving back. Ten percent (10%) of the company's profits are gifted to the men and women around the world whose unconditional giving inspire the world to be a better place. Avion's free energy rate analysis includes the following – it’s part of what they do – so you never have to. Avion Energy Group is completely focused on commercial energy and thus, they are able to devote their full attention to your business. Avion offers both short and long term contracts which provide our customers with maximum flexibility in changing energy markets. 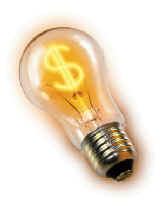 Competition results in lower energy rates for commercial businesses, organizations and municipalities. Avion's free, no obligation energy rate analysis rids you of the cumbersome and sometimes confusing task of finding and procuring the lowest available energy rates. Avion Energy can assist businesses of any size, with multiple or single locations, in finding the best energy pricing. Their team of experienced commercial energy specialists have helped businesses, schools and municipalities around the country save thousands of dollars in energy costs. 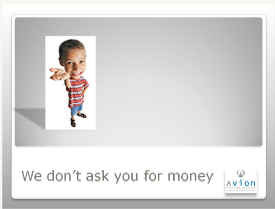 Clients love what they do, because they don't ask for money for Avion's service. There are never any fees associated with their service, plus there are no fees to switch energy providers. Avion Energy can offer the most competitive energy pricing for fixed and variable rates. Their goal is to research and find you the best available rates at no cost to you or your customers. Fundamental training for all new energy consultants. CLICK HERE to listen to a recording of the latest call. An introduction to our business opportunity. Playback Number Listen any time 24/7. Each call is recorded over by the proceeding call.